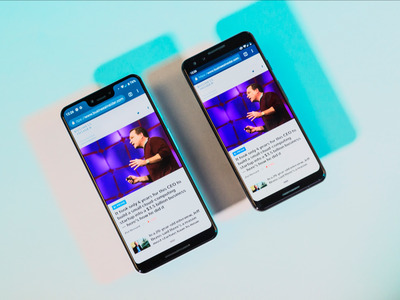 But after using Android devices from almost every company that makes them, I always prefer the pure, stock experience of Android that’s made by Google and Google alone. 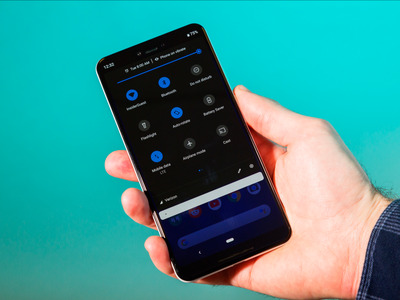 Android 9.0 “Pie” on the Pixel 3XL feels up to date, optimised, clean, responsive, fluid, and reliable. Other Android versions on smartphones that aren’t made by Google check some of those boxes, but not all of them. 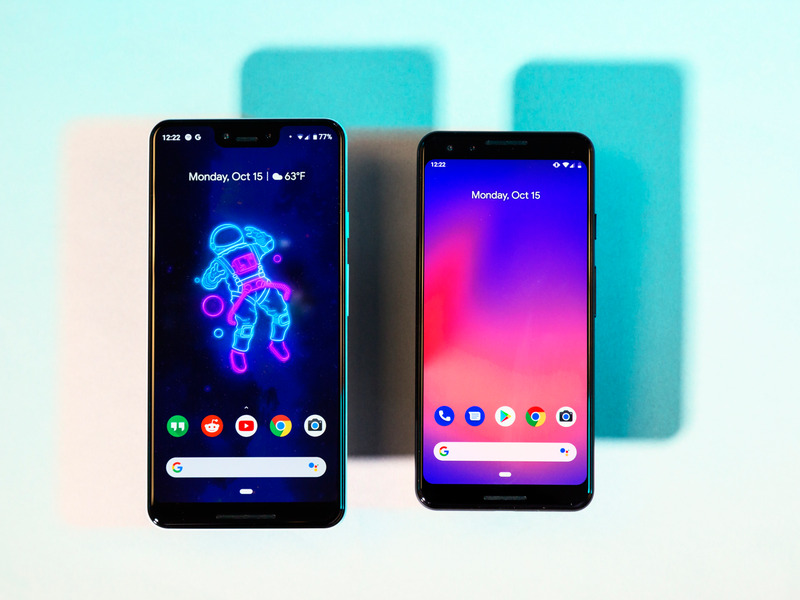 Android fans will continue to make the age-old argument that Android is more customisable than iOS, and the argument holds true today. It’s perhaps the biggest reason why I’ve never been bored by Android. 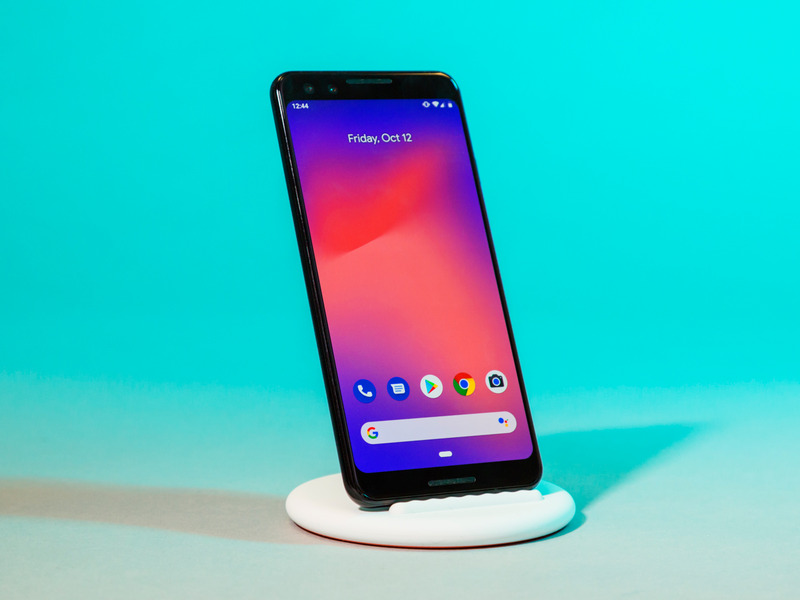 If the $US800-$US900 price tag on the Pixel 3 phones doesn’t appeal to you, there is one non-Google phone I’d heartily recommend. 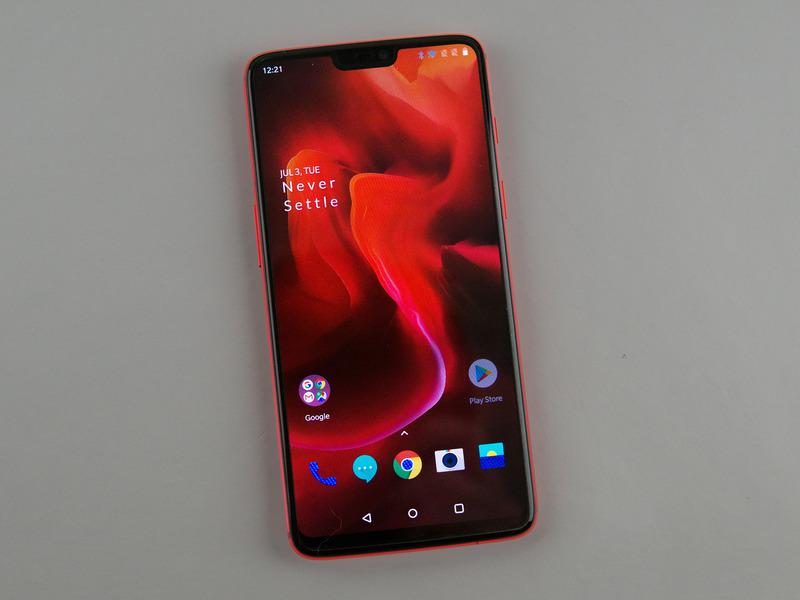 Phones from OnePlus offer a very close experience to Pixel phones, as they run a similarly clean version of Android. 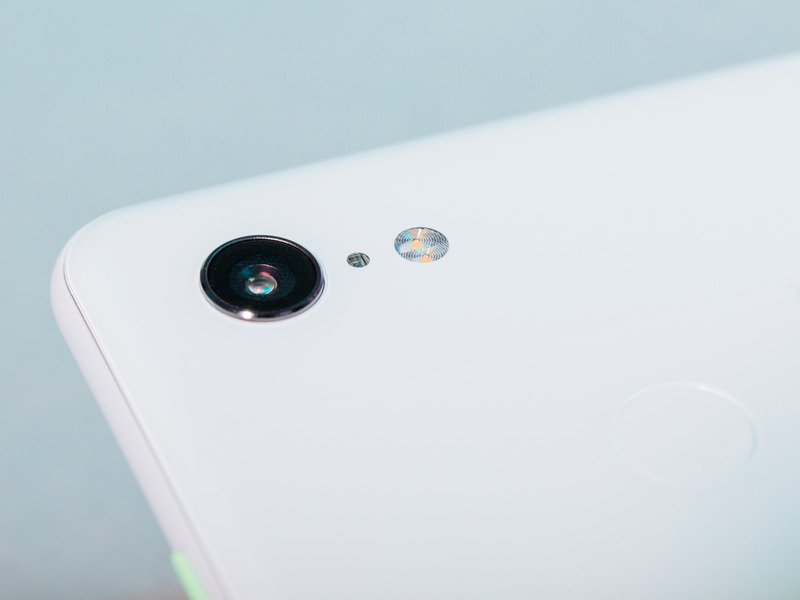 They’re also incredible value, as you get gorgeous design and a great camera for under $US600, all while running on the same chip and more RAM than the Pixel 3 phones. 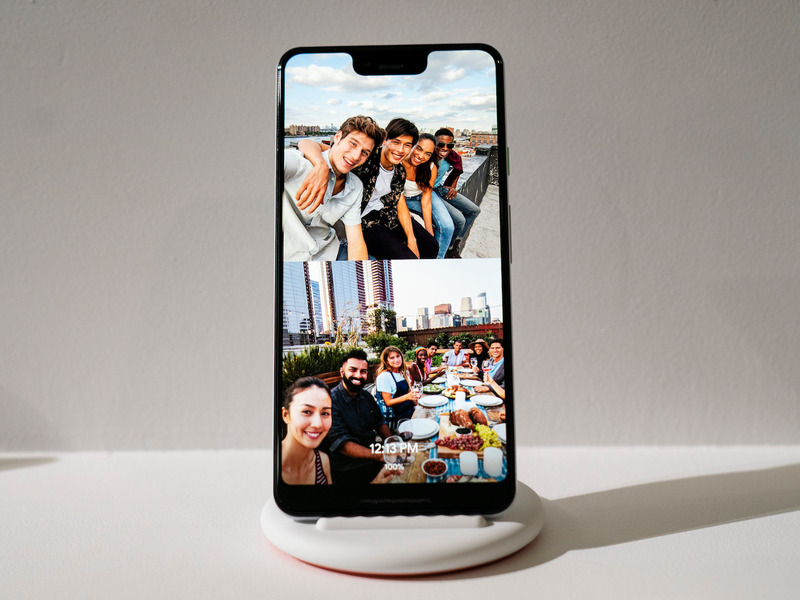 OnePlus is announcing the OnePlus 6T on October 30, with the release coming on November 6. If you’d rather pay less for a great Android experience, I’d wait for the OnePlus 6T, which is expected to cost around $US550. 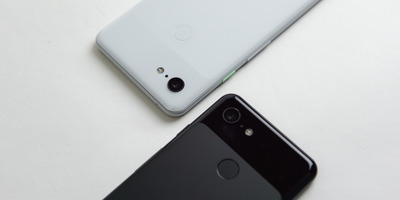 As a third option, the $US500 Essential Phone would also be a good alternative, as it has a nicer design than the Pixel 3. 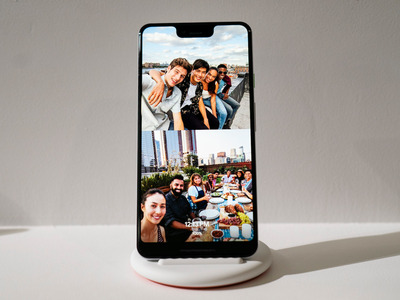 The only thing about the Essential Phone is that it runs on specs from 2017, so it might not hold up as well in the long run as the upcoming OnePlus 6T or the Pixel 3 phones with 2018 specs.